A complete job and project cost management solution for your business. 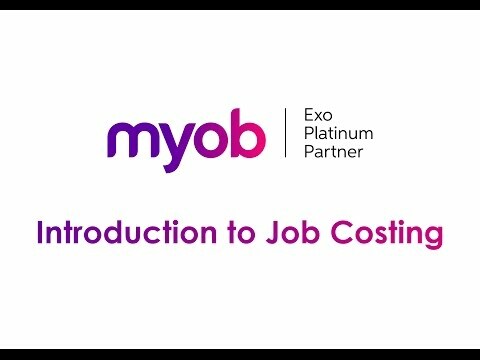 MYOB Exo Job Costing is a richly-featured module for completing job or project costing and reporting. Its functions include budgets and quoting, billing, timesheet and cost recording, through to profitability and variance analysis. MYOB Exo Job Costing is flexible, and can be configured to suit a wide range of business requirements. These range from engineering jobs, make-to- order environments and consulting firms. Use it to manage output items requiring outwork and additional chargeable labour and costs. The Job Costing module is totally integrated into MYOB Exo Business – no re-keying of transactional information or debtor invoices is required.